Hunger is a real problem in our country and state. So we have partnered with Harvest Hope Food Bank to support their efforts in feeding the hungry. The mission of Harvest Hope Food Bank is to provide for the needs of hungry people by gathering and sharing quality food with dignity, compassion and education. 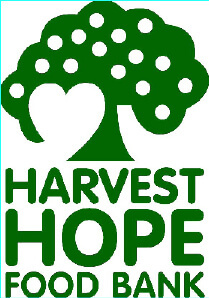 Working with approximately 100 agency partners in Greenville and Laurens Counties, Harvest Hope’s facility at 2818 White Horse Road in Greenville distributed 5,729,207 pounds of food to 498,401 individuals in fiscal year 2013. Fill out this short form for a FREE review of your case today! Location Closest to You* Greenwood Spartanburg Anderson Powdersville Please select the office location closest to you.